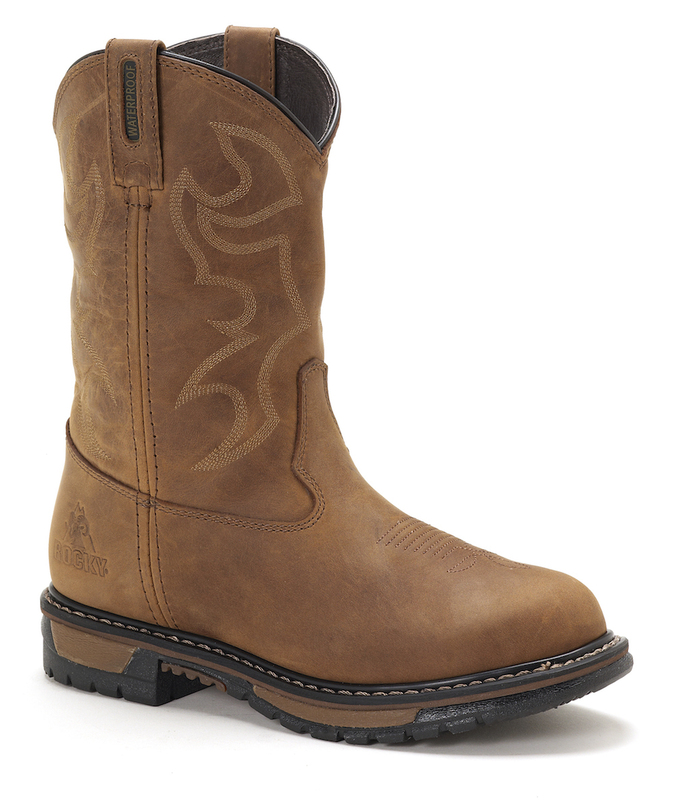 The Rocky Original Ride FLX collection, featuring AirMesh technology is all about staying cool with lightweight, breathable comfort. 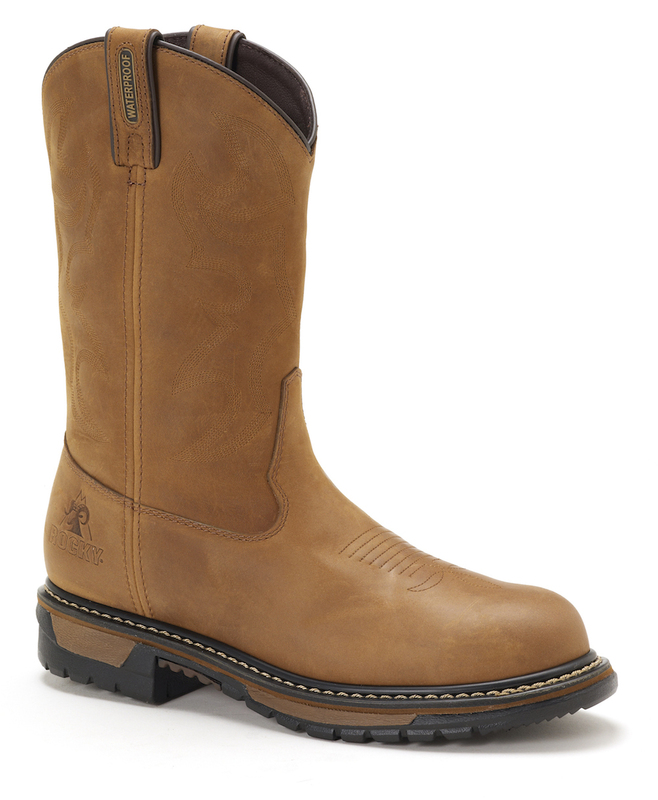 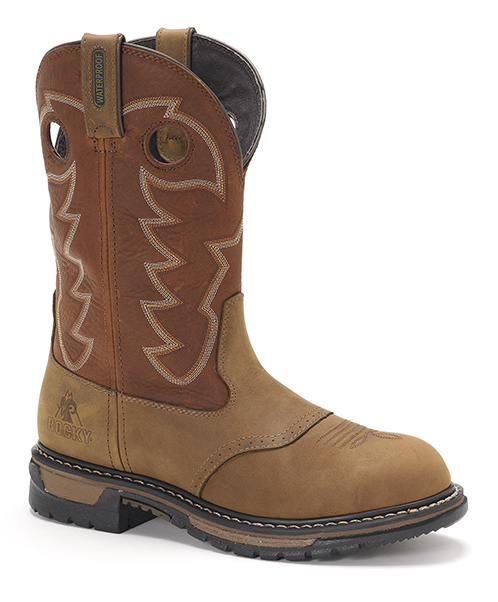 Everything you could want in a western work boot, and comfort where you need it most. Developed into the upper is our new AirMesh technology. 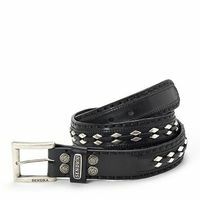 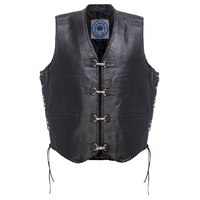 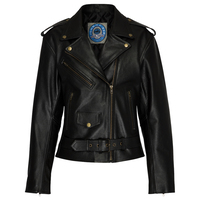 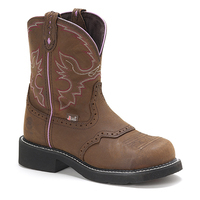 High abrasion nylon allows for maximum air flow and breathable comfort on warm days. 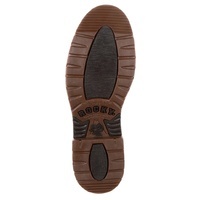 Thick, Original Ride FLX EnergyBed insoles allow for maximum cushion while rich full grain leathers and flexible cement construction allow you to put your best foot forward. 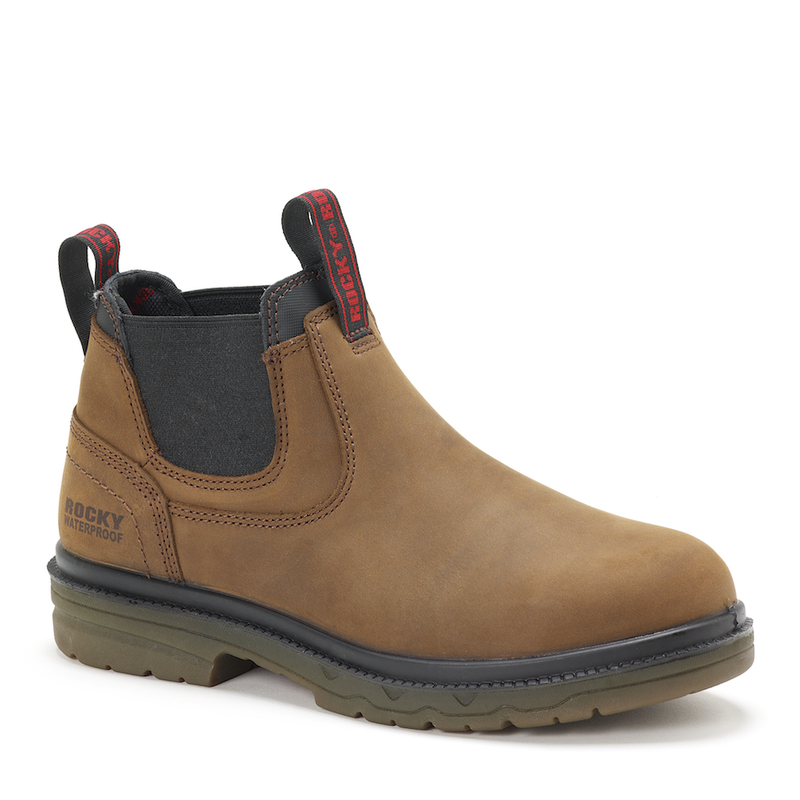 Make any terrain worry free with oil and slip resistant outsoles, made of rubber and EVA for added stability. Add in an ASTM composite toe cap for additional safety on the job. 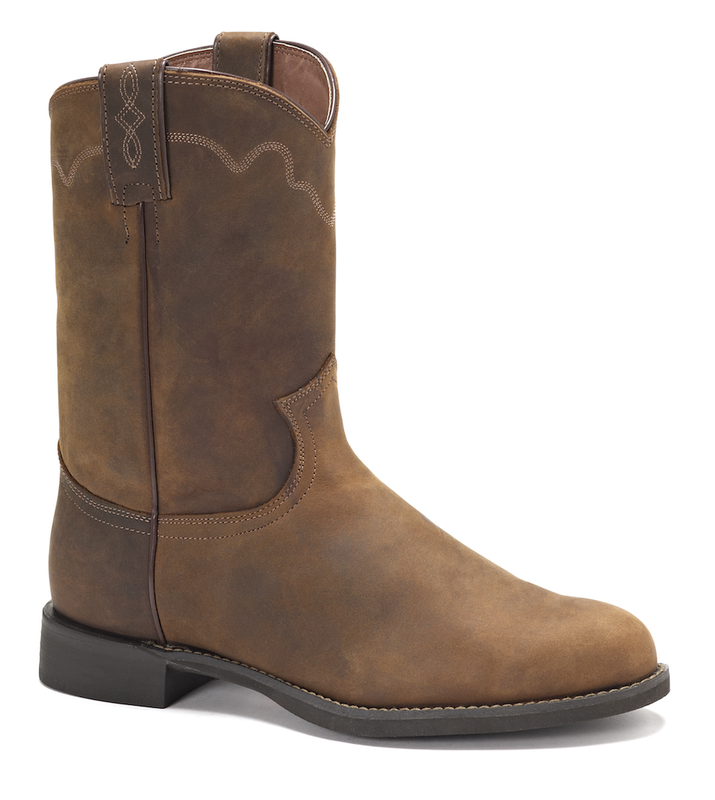 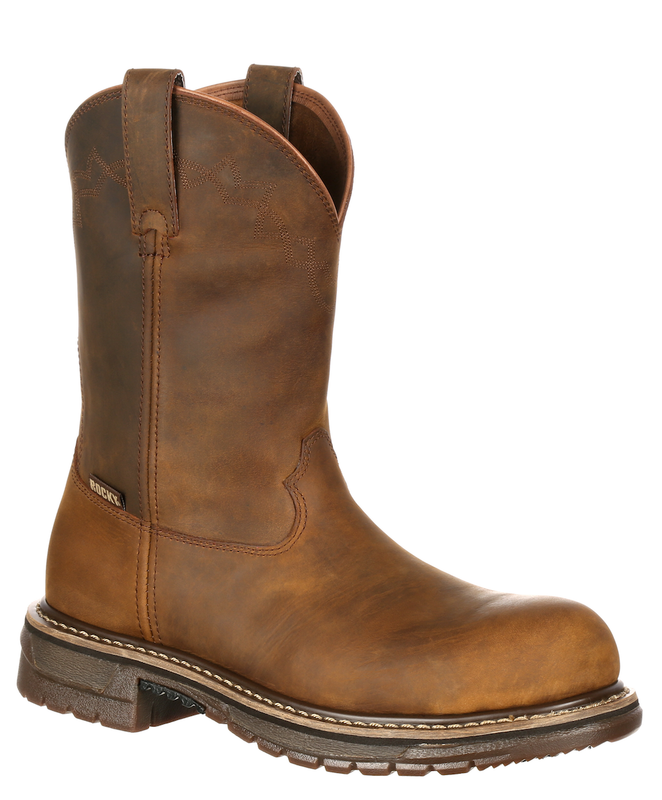 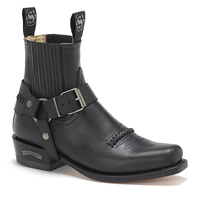 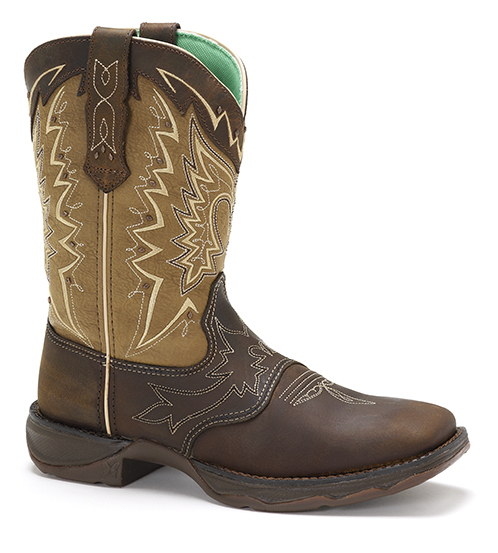 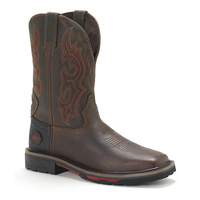 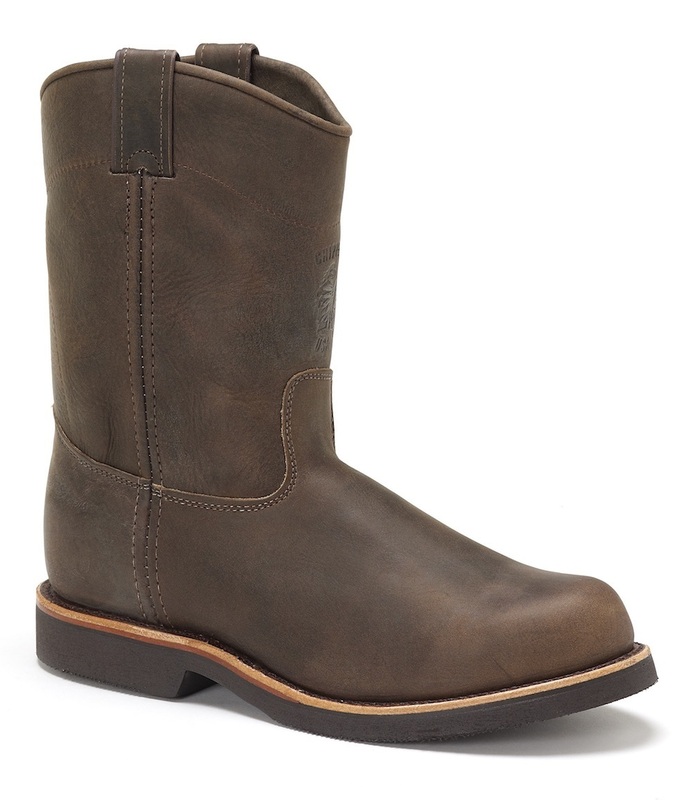 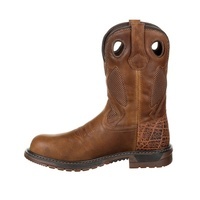 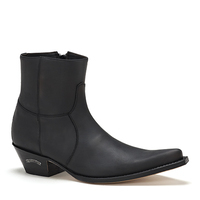 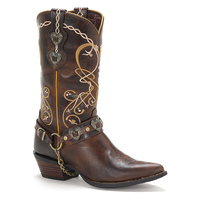 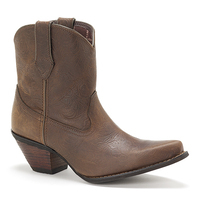 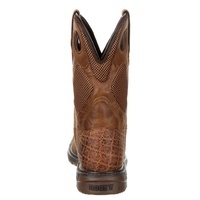 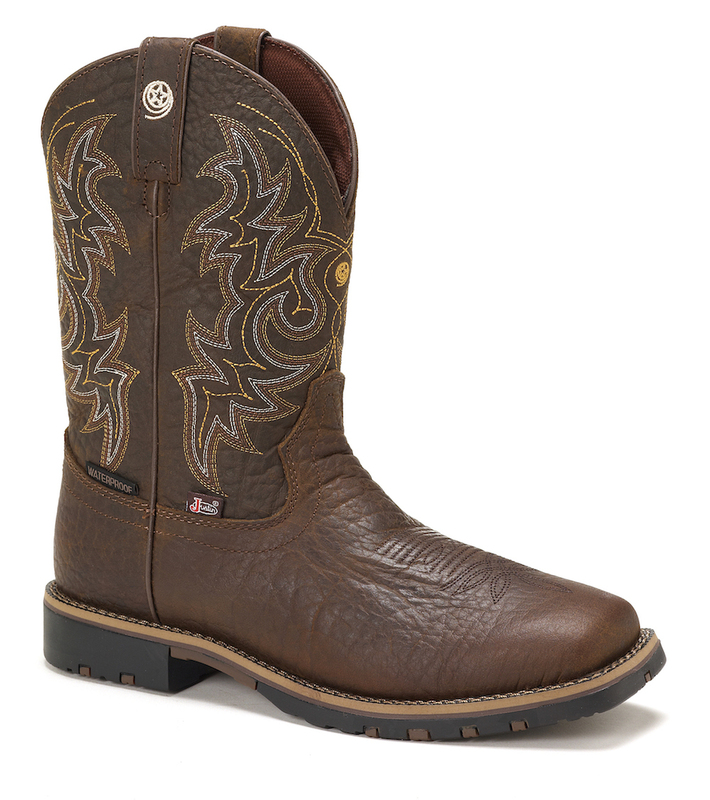 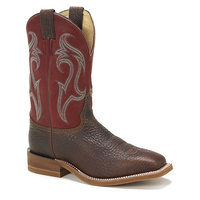 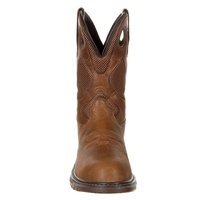 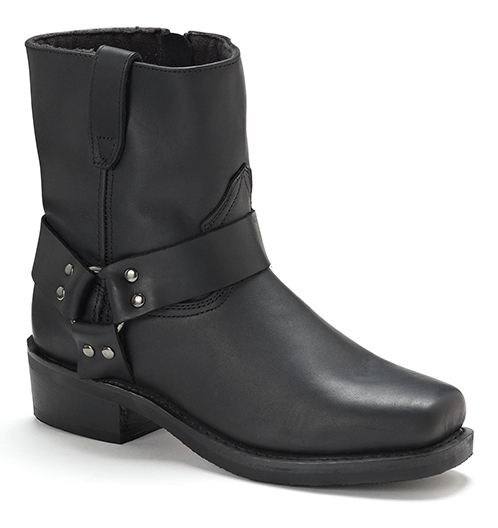 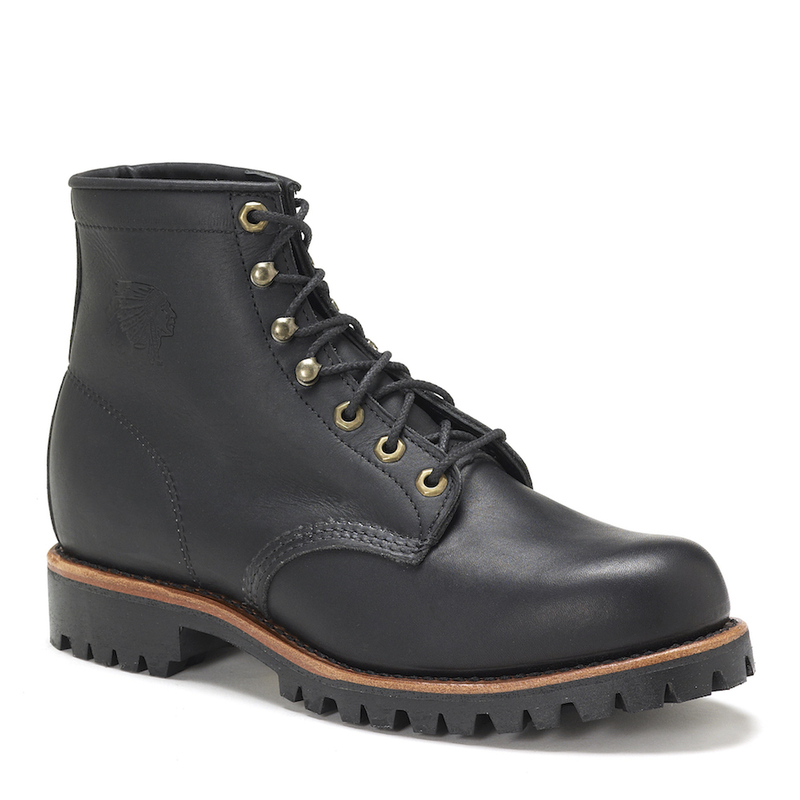 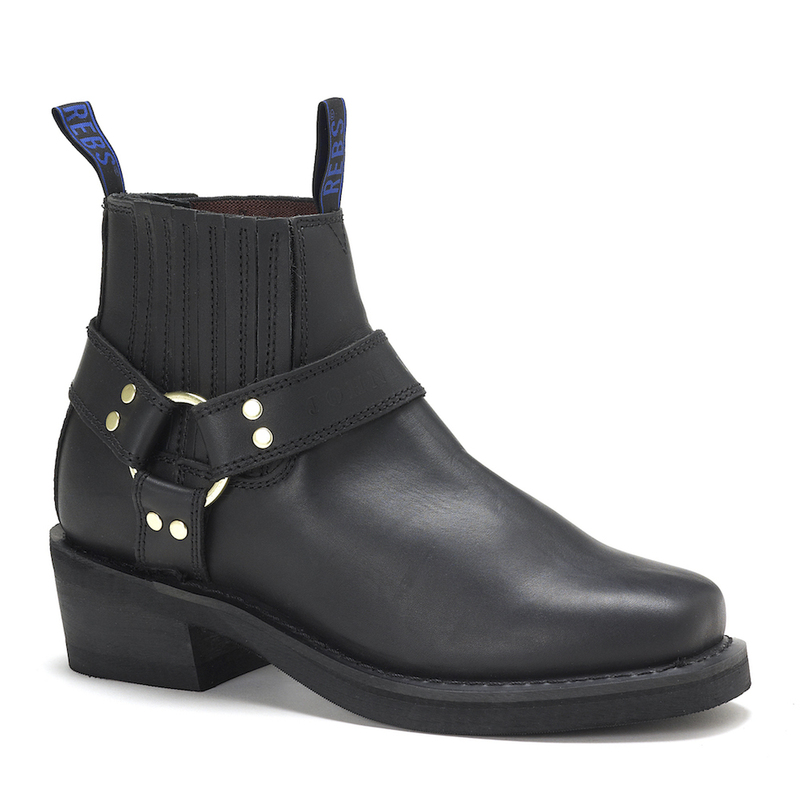 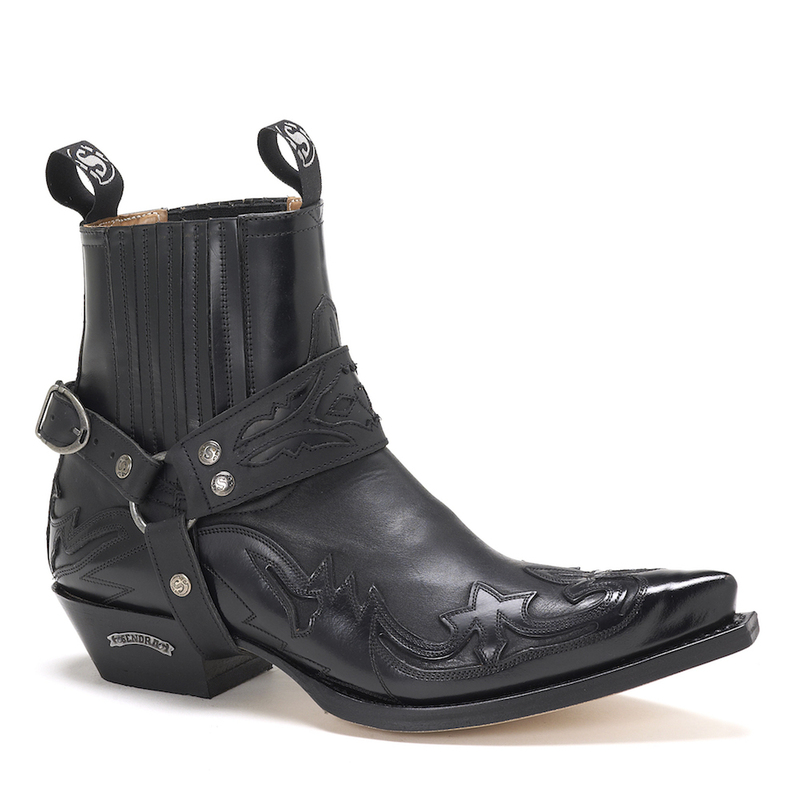 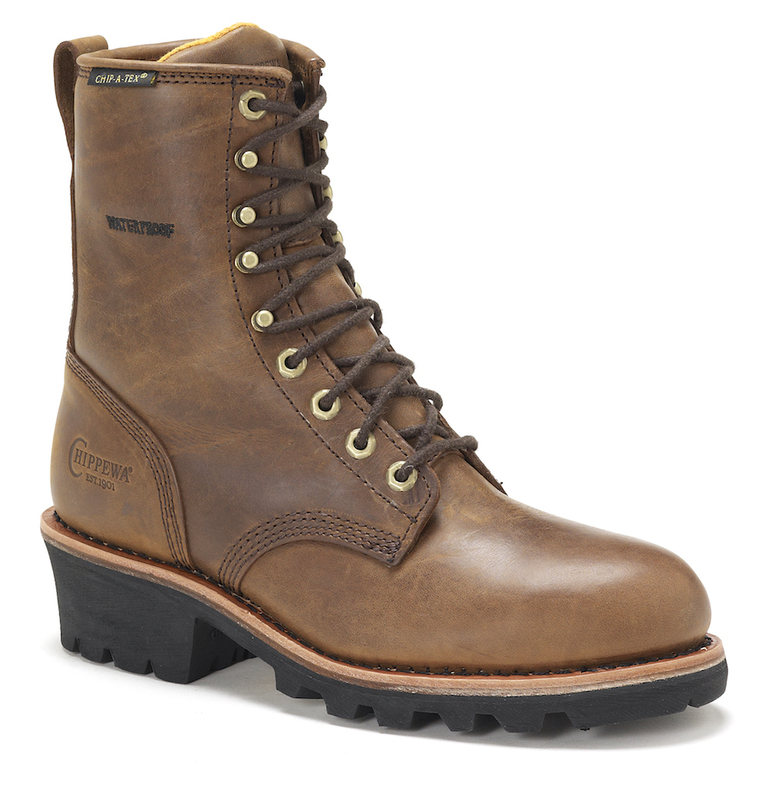 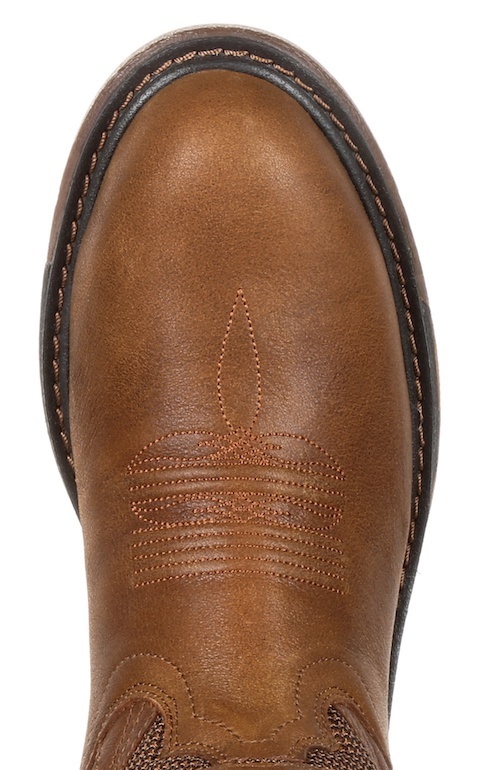 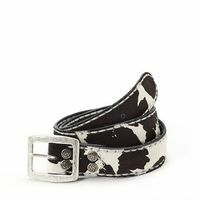 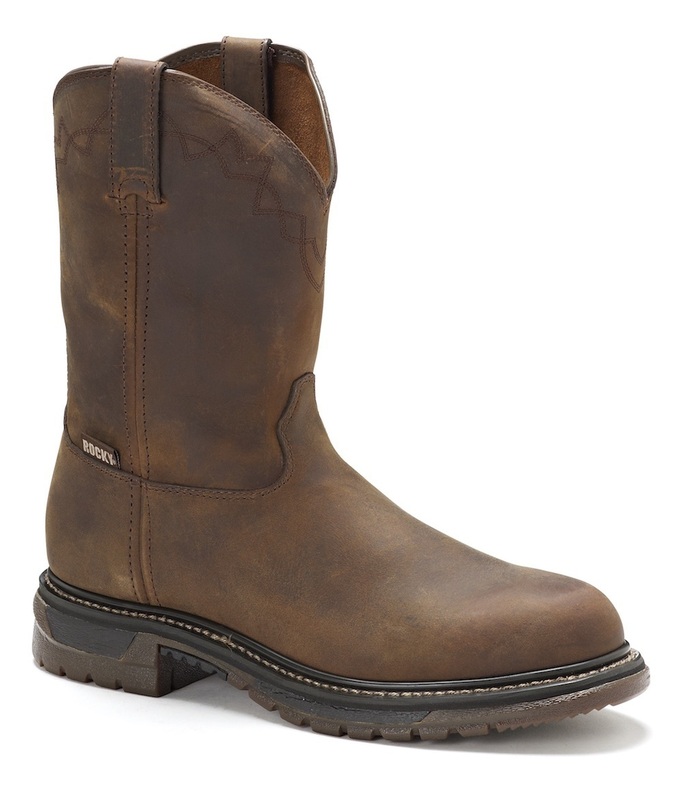 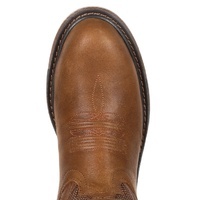 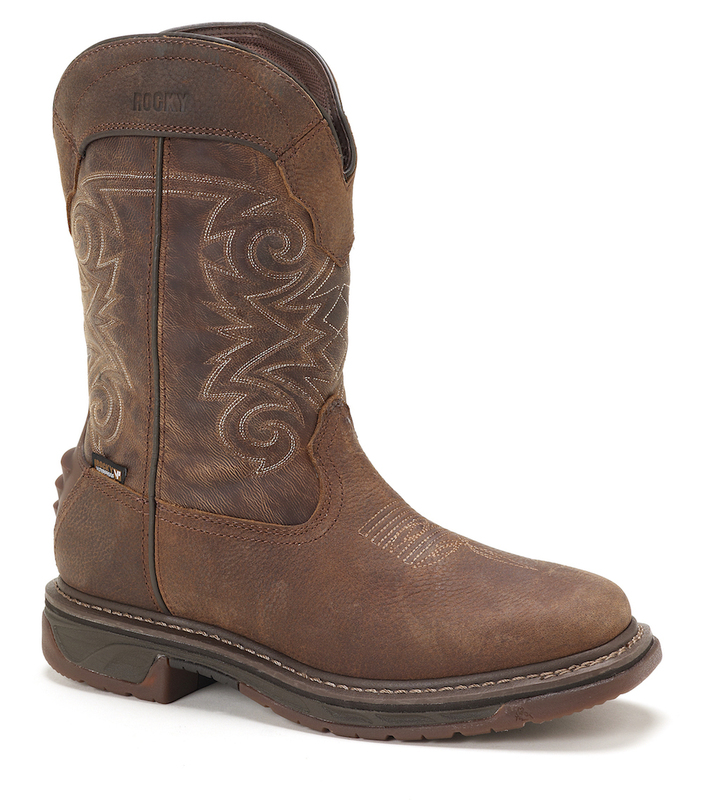 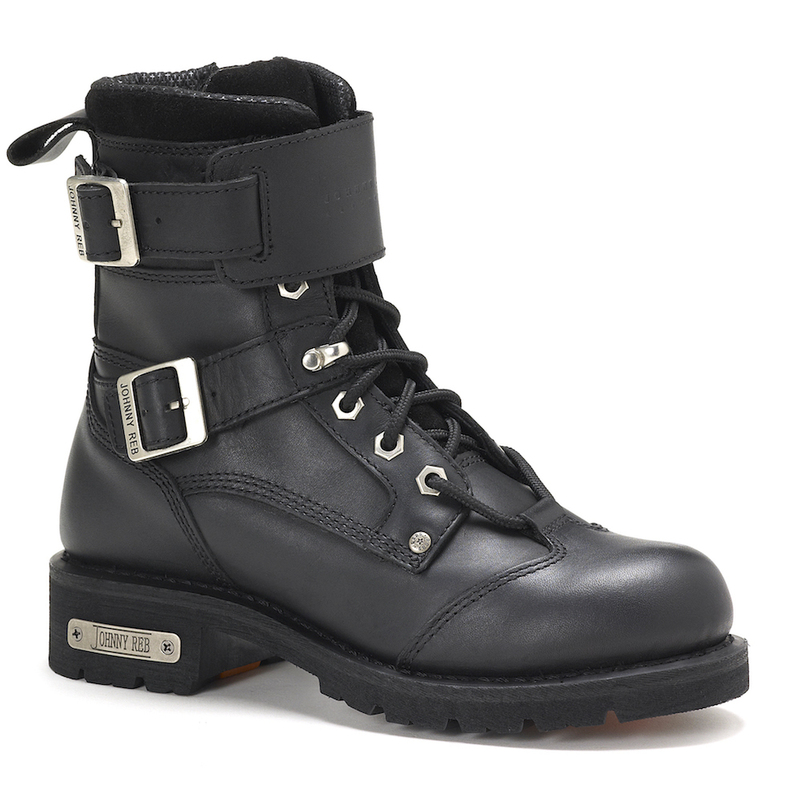 This lightweight western work boot will surely make your day a little easier.